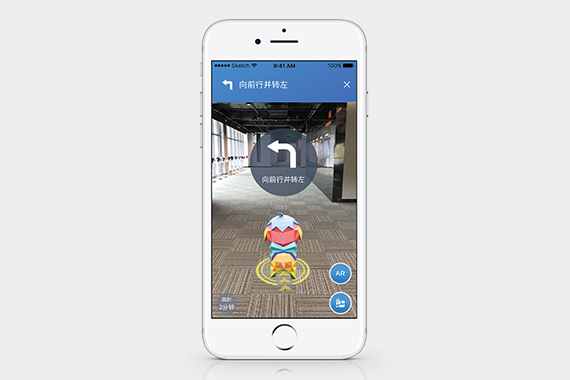 [Fuzhou] Join the cute AR mascot Tianqingzhu in an Augmented Reality (AR) tour of NetDragon Headquarters in Fuzhou, the Haixi Animation and Creativity Campus, through starnaviAR. Starting from 17 May, explore the campus with a private guided tour complete with a location search function and precise AR indoor navigation. 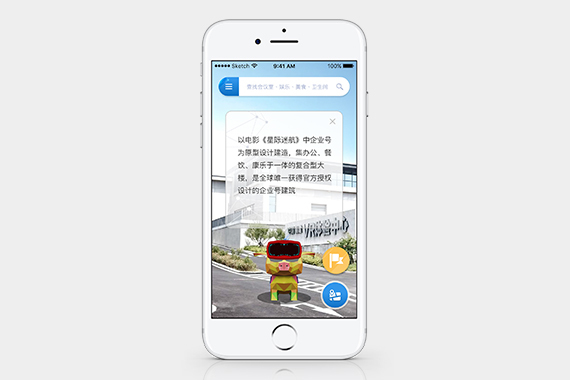 Tianqingzhu will give you turn-by-turn wayfinding alerts, wrong-way alerts, U-turn alerts and finally an arrival alert so getting lost will be a thing of the past. starnaviAR includes an AR browser to provide users with information on attractions all over the campus. Tianqingzhu is also a multifaceted talent. 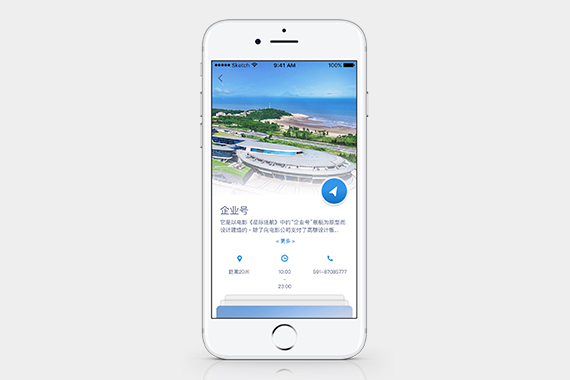 Utilizing starbeacon technology, it will change appearances as you approach beautiful venues such as the VR Experience Center, the X-Wing, the Enterprise Building, the Café and Hui-style Architecture, etc. 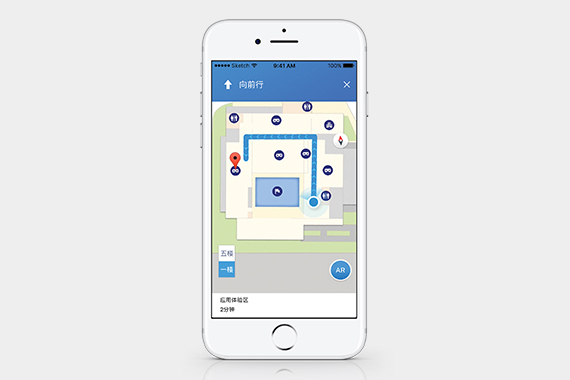 Users can also select to use the indoor navigation function on a 2D Map without AR effects.